Are there any retailers in the Portland OR area that sell your floor covering...do you only ship your product. I would like to order Paradox Phenix. We do not have a facility in OR. 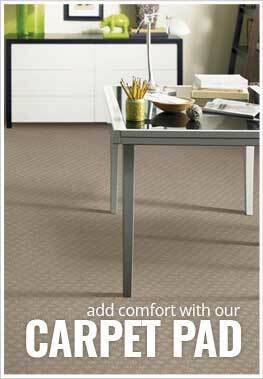 Phenix Paradox Carpet can only be shipped to OR and would ship from our facility in GA.